Leaders of the BJD will meet at least seven national and 15 regional political parties to seek support for 33 per cent reservation for women in Parliament and State legislatures. BHUBANESWAR: IN a bid to initiate a renewed dialogue on Women’s Reservation Bill pending before Parliament, the ruling Biju Janata Dal (BJD) on Wednesday decided to mobilise support of national and regional parties in getting the Bill passed. Leaders of the BJD will meet at least seven national and 15 regional political parties to seek support for 33 per cent reservation for women in Parliament and State legislatures.“The party today decided to meet leaders of national and regional parties to garner support for one-third reservation for women in Parliament and State legislatures,” said BJD vice-president Debi Prasad Mishra. The decision was taken at a meeting of BJD functionaries chaired by party president and Chief Minister Naveen Patnaik. 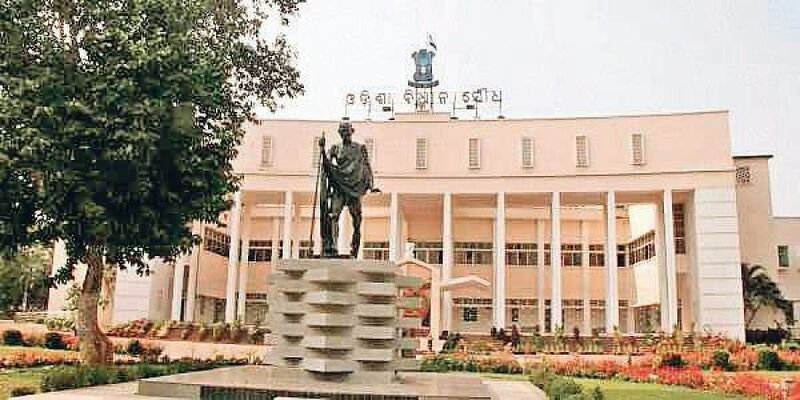 As per the decision, a four-member BJD delegation, comprising Prasanna Acharya, Bed Prakash Agarwal, Bhartruhari Mahatab and Sarojini Hembram will take up the issue with the BJP while another team, comprising Tathagat Satapathy, Bed Prakash Agarwal, Pinaki Mishra and Prasanna Patasani will meet leaders of the Congress. A separate delegation comprising Soumya Ranjan Patnaik, Ananta Das and Arabinda Dhali will meet leaders of All-India Trinamool Congress (AITC), while another delegation, comprising Finance Minister Shashi Bhusan Behera, A U Singh Deo and Pratyusha Rajeswari Singh will hold talks with Bahujan Samaj Party leaders. Separate teams have been constituted to meet Communist Party of India-Marxist, Communist Party of India and Nationalist Congress Party.The regional parties, which will be engaged in the discussion, include Aam Aadmi Party, All-India Anna Dravida Munnetra Kazhagam, Dravida Munnetra Kazhagam, Indian National Lok Dal, Janata Dal (Secular), Janata Dal (United), National Conference, Shiromani Akali Dal, Samajwadi Party, Shiv Sena, Telugu Desam Party and Telangana Rashtra Samiti. Writing to Prime Minister Narendra Modi on Tuesday, the Chief Minister had urged the former to take the initiative to ensure 33 per cent reservation for women in Parliament and State legislatures.A resolution, moved by the State Government seeking one-third reservation for women, was passed in the recently concluded winter session of Odisha Assembly.